I tested each for a month. Below are my thoughts. Let me know yours! In December 2014, I started using Benefit's Skincare System! I loved it! I was impressed! It worked for me! The only thing I didn't care for, were the ingredients in it. 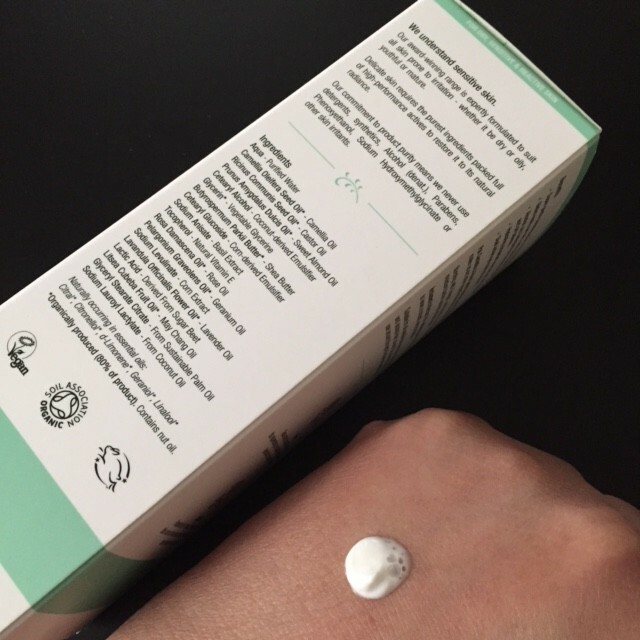 I was determined to find skincare products, with ingredients that were better for my skin! 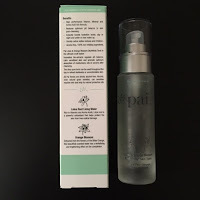 That led me to wanting to try Pai Skincare (March 2015)! PAI is CERTIFIED ORGANIC by The Soil Association! I was reading about The Soil Association and they have very stringent guidelines! PAI is also VEGAN! They are EXPERTS on SENSITIVE/ALLERGY PRONE SKIN! MADE IN LONDON! I thought this would be an excellent fit for my dry/sensitive skin. Under their 'skin solutions' tab, you can choose (hypersensitive, aging, combination/oily, dry/dehydrated or dull). I chose dry/dehydrated and it displayed the products I should use (Camellia & Rose Gentle Hydrating Cleanser, Lotus & Orange Blossom BioAffinity Tonic, and then I chose the Echium & Macadamia Replenishing Day Cream over the Avocado & Jojoba that was suggested because it gave more hydration.) 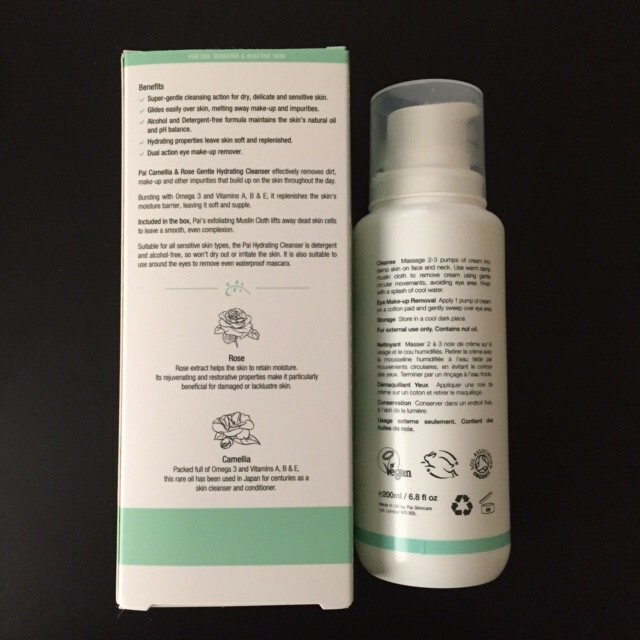 I want to interject, if you click on 'multi-buy' offers, these 3 products come out cheaper if purchased as a set $136/$166 (if you upgrade to the 200ml cleanser) instead of $176 if purchased individually. 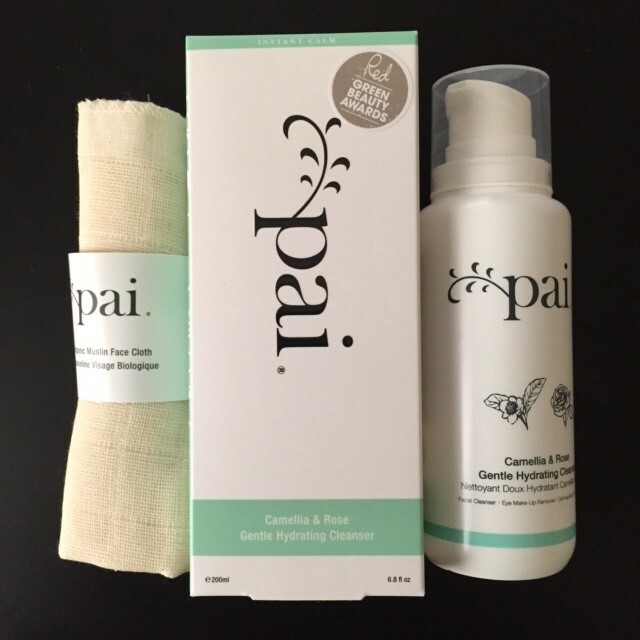 These products come from London (I couldn't find a distributor for PAI here in the States)! But shipping is free (Over $60) via FedEx (so you get it in 1-2 days USA). I thought that was nice and it's true! How did Pai work for me? The cleanser did a great job cleansing my face! It removed all my makeup. My skin felt clean, but it did feel a little dry afterwards (but nothing a little moisturizer wouldn't solve). The problem was, I experienced a reaction while using this! I think it was the rose in it. Remember my problems with Fresh's rose skin products. Well, this was about the same! 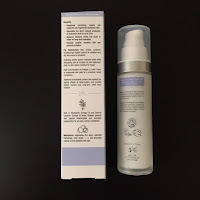 I noticed while using this cleanser, my skin plumped. Some might say, well that's ok (at least that's what I told myself at first). But my face, just always seemed a little swollen. It didn't hurt (at all), but it always seemed puffy (which is a sign of a reaction). I also noticed little pustules underneath my skin. So after a month, and seeing no improvements I stopped. I also want to mention, I felt I had to use ALL THREE products together. 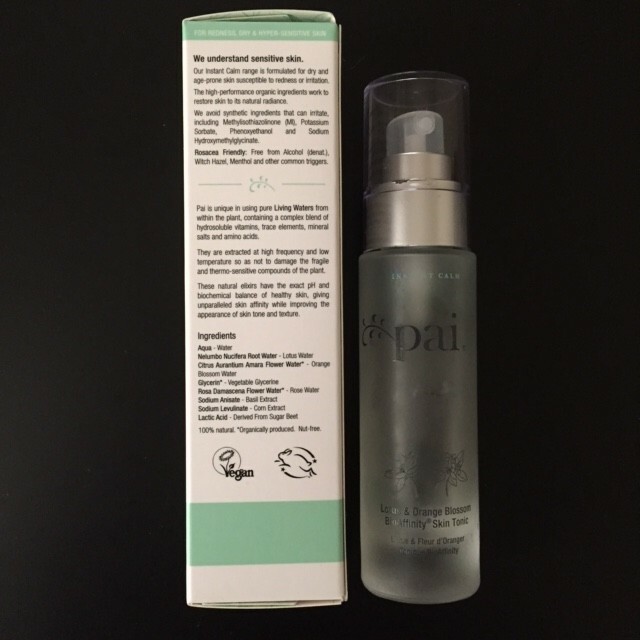 The cleanser was great, but with dryness I felt I needed the tonic. I ran out of the tonic first! So when it ran out, I was left with cleanser and cream. Those two didn't seem to work well together. It just felt disjointed. So there were no major catastrophes with Pai, but there weren't any improvements in my skin either. These products have very EARTHY WOODY SCENTS. Nothing alarming, but you can detect rose, camellia etc. I didn't use the muslin cloth included, because it felt too rough to use on my skin. So I wanted to share my thoughts. 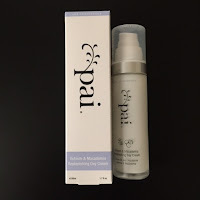 Have you tried Pai Skincare? Tomorrow, I'll tell you about a British Skincare Brand that FEELS VERY GOOD to my Dry/Sensitive Skin! So expensive and causing trouble. So not right!! Good morning, Kim!! Such a shame it didn't work for you, especially after all that expense! I ended up having to switch up my usual skincare routine to something a lot more aggressive (and expensive!) just to try clear up the damage from a couple weeks of that product! I'm still waiting for it to clear up again...should have stopped it at the first sign it wasn't agreeing with me! I also get plump for whatever the reason when I use a product that rose is the ingredient but I use lush toner which had lavender and rose and I did not get that reaction is odd. This product sound like it work but like any product we need to see if we are not allergic to the ingredients even if it is organic. Great honest post Kim. Kim, I admire how adventurous you are with your skincare and makeup routine. I tend to use the same thing for years when I find it works for me, which means I miss out on a lot of innovative stuff. Thanks for sharing your experience with us:) Certainly helps with deciding what to try out. I love that Leaping Bunny logo in the back of the bottles! Sounds like an amazing product! My company ordered some stuff from Pai once and to be honest, I really liked them! If I could afford it, I would keep this stuff around for sure! 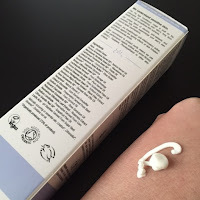 Shoot, I meant to add to my comment that I do not have dry skin, except in the winter, so maybe that's why I liked it? Although tbh I only used it once so maybe that's part of my like as well. All skin is different! 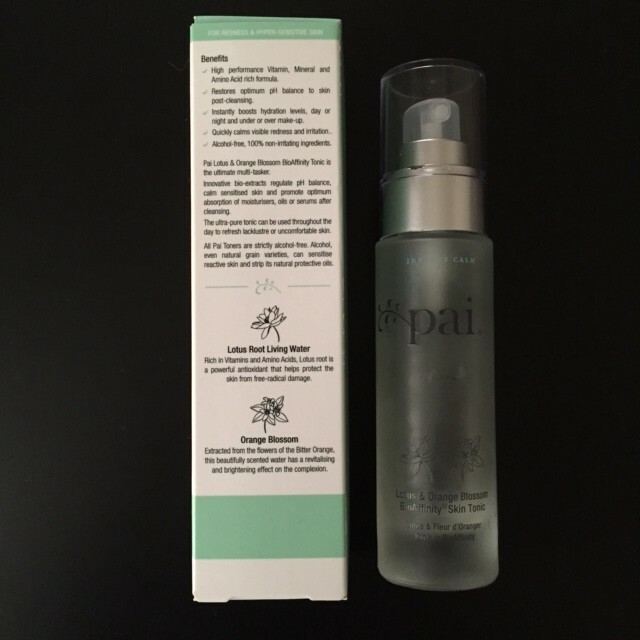 I never tried Pai because it's pretty expensive and I just can't splurge without trying some testers first. 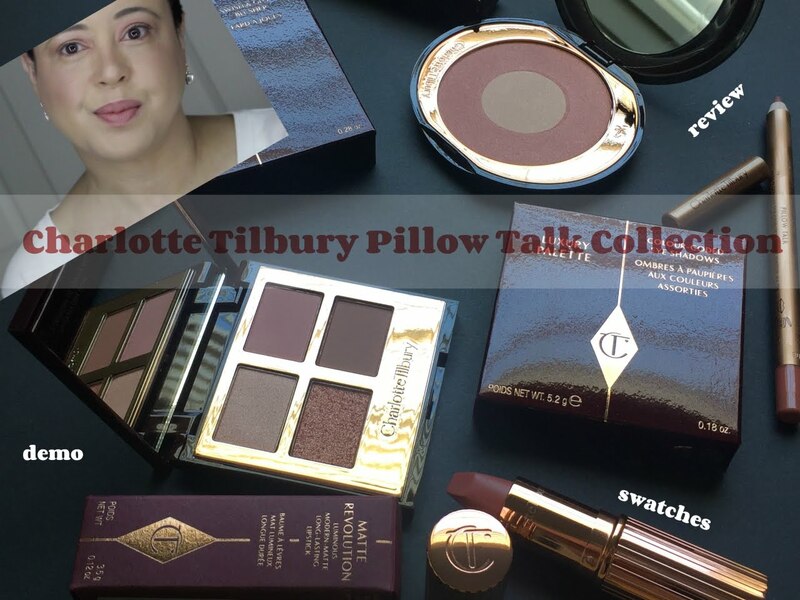 I have dry skin too but not sensitive but I don't like brands that products work better when used all together, I much prefer to mix and match my stuff. Sorry to hear you got a reaction while using this, Kim but thank goodness you stopped instead of stubbornly continuing. I'm allergic to roses, Kim, and that is exactly what would happen to my skin if I used a rose cleanser - although for me it would happen right from the first use. Definitely something to stay away from if you react like that, allergies can sometimes worsen really quickly. It's a shame, though, because these products sound lovely otherwise. So cool that the shipping is free and that it arrived from London to USA under two days...so I guess I would arrive even faster here (from London). I always love to hear about natural cosmetics. Today there are so many harmful chemicals everywhere that it makes sense to try all natural beauty products. 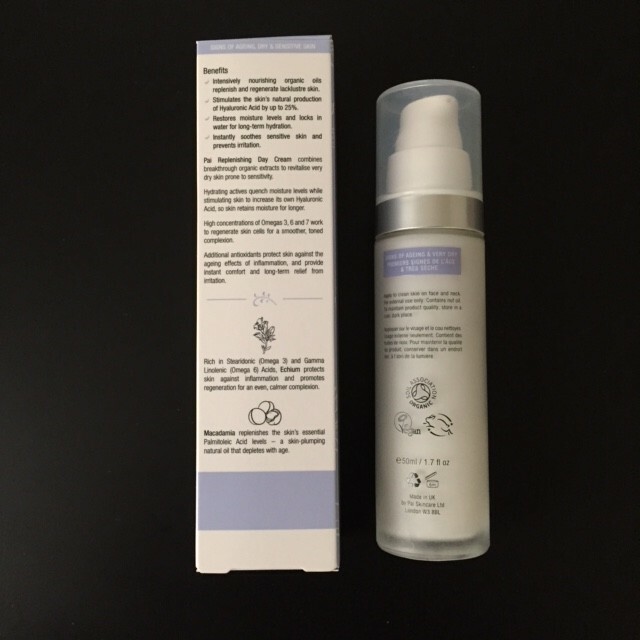 It is also great that you can choose products for your skin type from their line (and for sensitive skin). I'm happy to hear you were happy how these performed. It is wonderful how that make up cleaner worked so well. 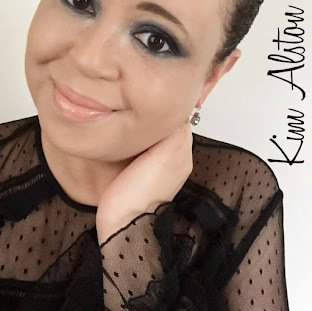 I still think that for those who have sensitive skin is not easy to find products that are 100% adpaten to our needs, Kim thank you for sharing your experience, you have a productive week, kisses! These sounded nice at first but I hate it when you can't use the products with other things than the ones it comes with! And oh no to the reaction with the cleanser you had! 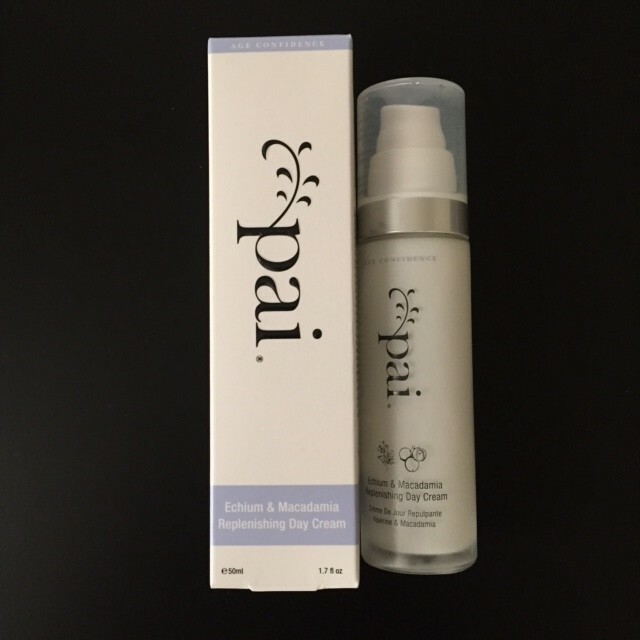 I'm glad yiu enjoyed this skin care line Kim and thanks for the review. I've heard of this brand before! Thanks for sharing, I will look out for it when I see it! 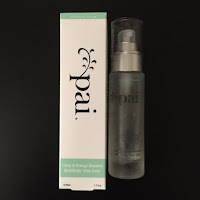 I've been trying to incorporate more natural products into my skincare and this was a brand that I had been interested in so it was great to read your review Kim. What a bummer that your skin was puffy when you were using the cleanser. 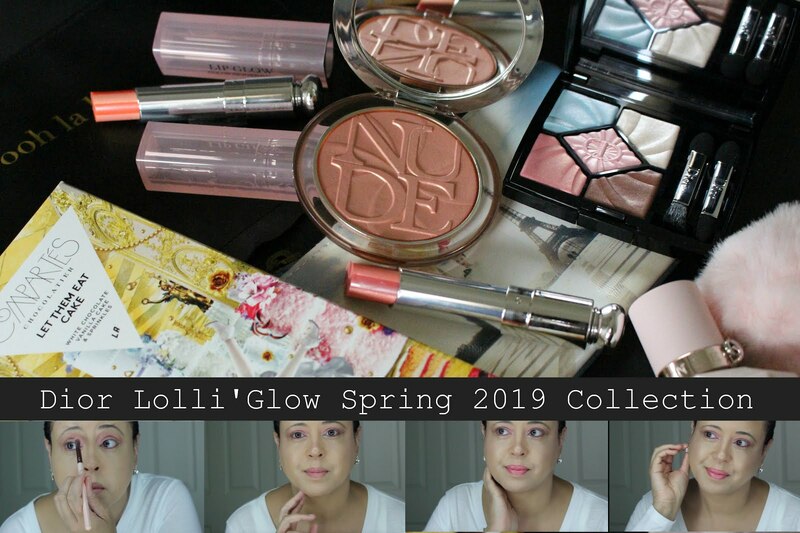 I'm a little less enthused after seeing that their products have to be used together as I like to mix and match my skincare. 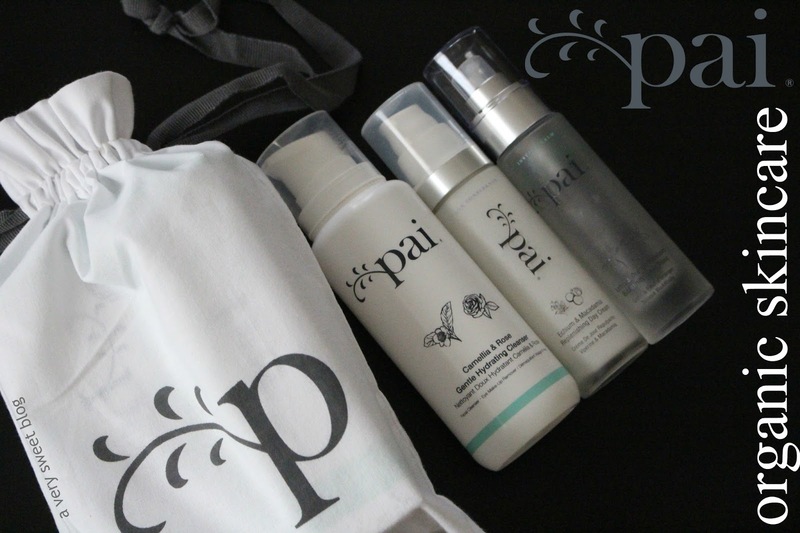 I've heard of Pai, and I like more natural skincare products. But, it seems like these may be a little hyped up. 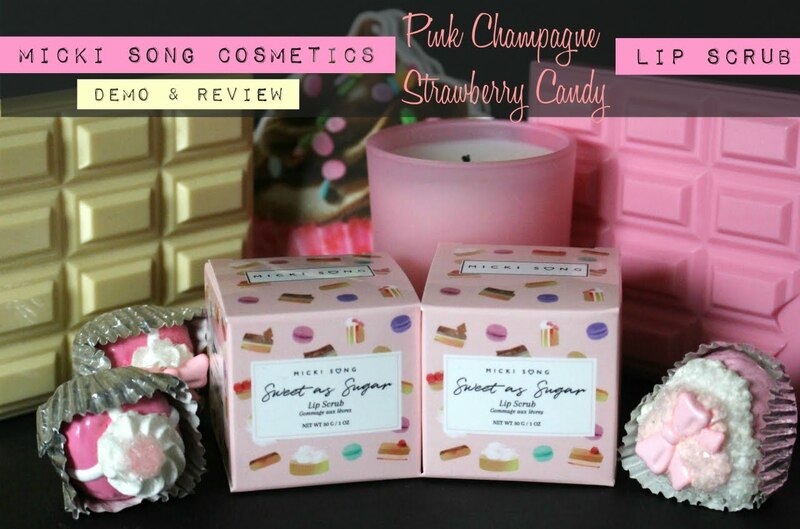 These sounded like such fab products, its a shame that you had such a bad reaction. Thanks so much for your honest thoughts. You share really great reviews.... I just stop using any skin care products because the last skin care I used cause itchy feeling on my face. Mmmm what a bummer that there are some issues with it :/ good review tho! Very clear. I don't think I've heard of this brand before. That's too bad these products didn't work for you. Thanks for sharing your thoughts Kim! Sorry about the reaction, Kim! Actually I wouldn't even guess that organic products can cause a reaction at all... Thank you for proving the opposite. Thanks for sharing. And sorry about the reaction. it goes to show that expensive isn't always better. i currently love my neutrogena drug store cleanser. 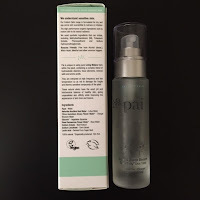 Pau has amazing products. They look good.